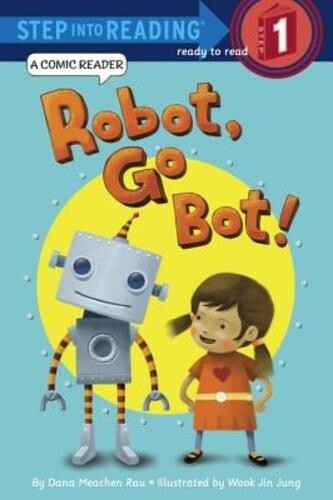 A girl and a robot are the best of friends -- until one of them gets a bit bossy. Will the friends resolve their differences and get back to the fun? Comic readers are told almost entirely in action-packed dialogue, with big type and easy words, rhyme and rhythm, picture clues, and easy-to-decode dialogue. 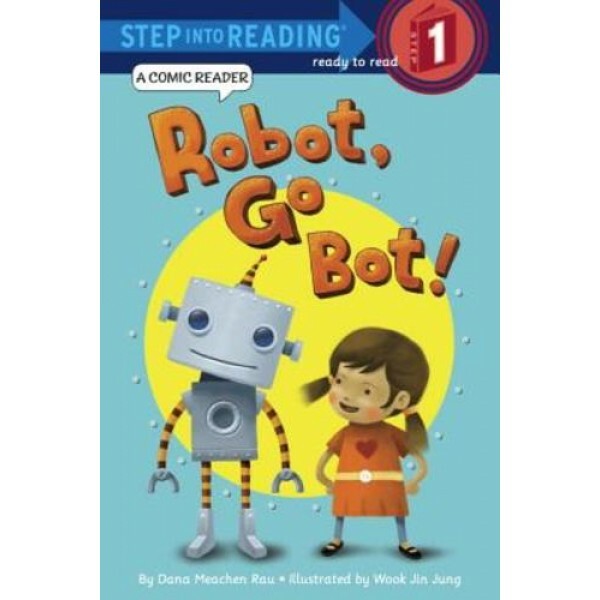 This books is perfect for emergent readers, either as a read-aloud by a parent or for a young reader to practice all by themselves.